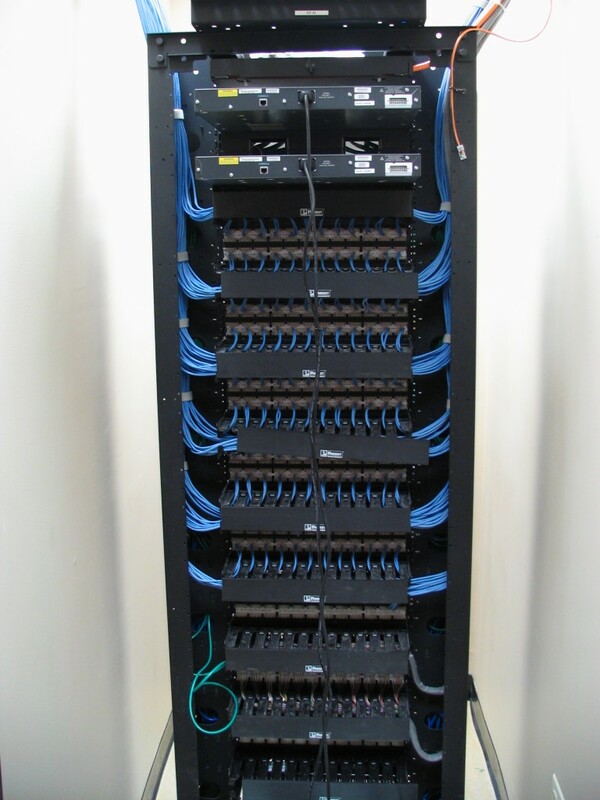 Smart Space Solutions, Inc. provides LAN racks, which protect and organize your equipment. 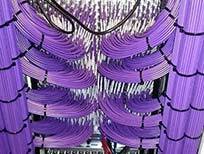 These enclosures/racks can be configured for network servers, data comm, telecomm, environmental, and electronic equipment. We also provide storage cabinets for media, such as diskettes, CDs, DVDs, 4mm and 8mm tapes, and data cartridges.